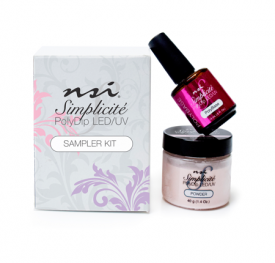 Simplicite PolyDip System Discover Kit contains everything you need to start using the New! Light Cured Dipping system! 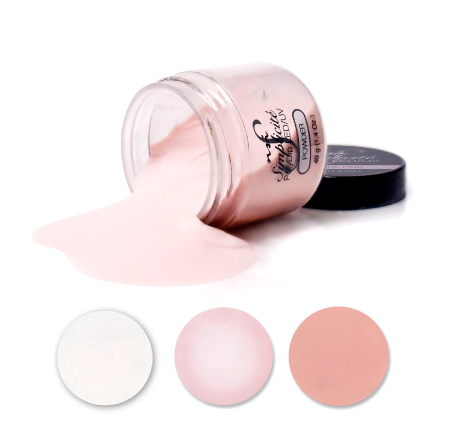 The Simplicite Discover Kit includes a full range of nudes, colored powders and even french white for a french finish! I tried this on a chance I might like it. Well I love it. 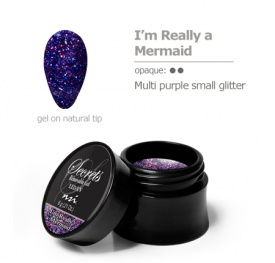 I love how easy it is to use and i do think it is better for my nails than the traditional dipping systems. I wore it for 3 week with minimal lifting in the last few days before it took it off. It came off just as easy as gel polish. i ordered more today and will start using it on clients this week. All I can say is LOVE LOVE…. Since have received this product my clients cant get enough. Q: Do you have to Soak Off the Simplicite System every time? A: No! Soak off removal is optional, you can just rebalance the service until the natural nail has reached the desired length. 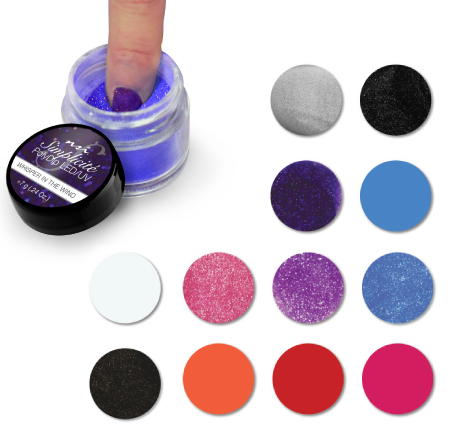 Q: How is the Simplicite System Different than traditional Cyanoacrylate dip powders? 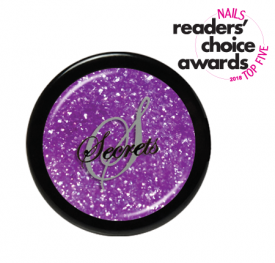 A: The unique light cured technology is faster than a traditional dip service and keeps client’s nails strong and healthy. With the new Simplicite PolyDip System, you can work on all 5 fingers at the same time because there is no dry time. Q: How do you remove a Simplicite Nail Enhancement? 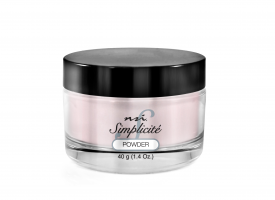 A: You can easily soak off your Simplicte Nail Enhancement in NSI Soak Off Remover in 20-30 minutes.